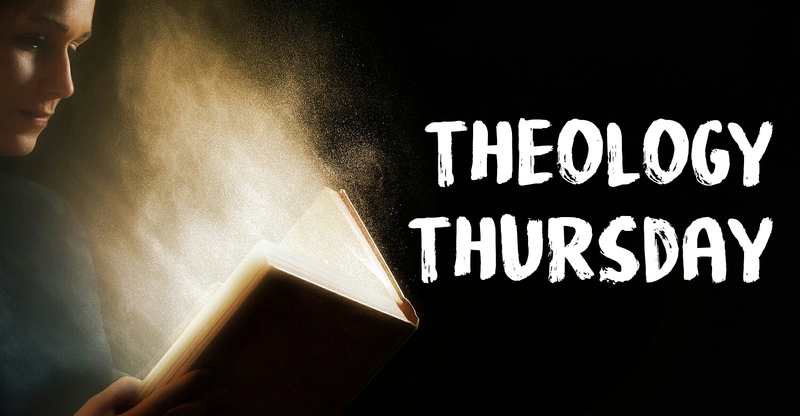 Here is the audio & notes from our first Theology Thursday session on understanding the big picture of the Bible. 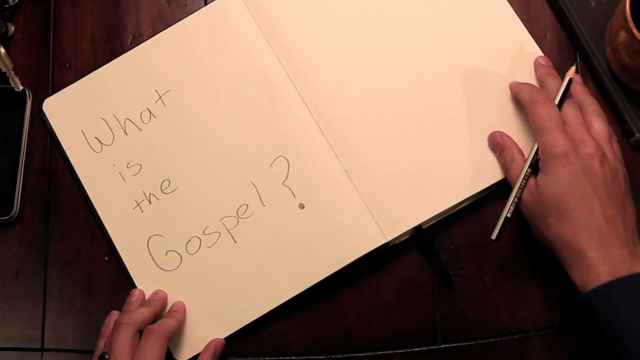 This is a great little video, which explains what the Gospel (or ‘Good News’) is in just 4 minutes. Theology sometimes gets a bad reception in some churches. None of us want to get involved in the dry and duty theological arguments that don’t seem to matter at all, but good theology helps us to pray, worship and hear from God. This is a clip that emphasises this really helpfully.